Willowbrook, IL — Club Champion, the country’s #1 premium golf club fitting and building company, announces the opening of its new fitting studio at 95 N Moorland Road, Suite E1, in Brookfield, Wisconsin. The new store will be opening in November 2018. Club Champion fits, sells, and builds custom golf clubs constructed from clubheads, shafts, and grips from the best brands in golf including Callaway, TaylorMade, Ping, Titleist, PXG, Fujikura, Golf Pride and many more. The company delivers a Tour-quality fitting that produces longer, more accurate shots, with a nearly 100% satisfaction rate for golfers of any ability level. The new location features approximately 3,000 square feet of space and has been designed to showcase Club Champion’s premium fitting experience and 35,000 hittable clubhead and shaft combinations. The studio includes two indoor hitting bays with Trackman launch monitors for analyzing performance, a SAM PuttLab’s fitting system to find the perfect putter on their practice green, and a build shop for repairing and assembling golf clubs by hand. Ranked by Golf Digest as one of the 100 Best Club Fitters eight years running, Club Champion hires experienced fitters who then receive an additional 150+ hours of training before starting their job; unmatched in the golf industry. The company has a unique coupling system that allows them to combine any head and shaft together, so golfers hit the precise combination to be custom built for them. They are the only fitter in the country to offer 35,000 interchangeable head and shaft combinations on-site, at all locations. Golfers get to hit the exact club that will be custom built for them. To celebrate the new opening, for a limited time (see website for details), the Milwaukee store will offer 50% off full bag fittings, normally $350 (now $175), and 33% off driver, fairway wood, long game, hybrid, wedge, and putter fittings. The studio is open from 10 a.m. to 6 p.m. Monday through Thursday and Friday and Saturday 9 a.m. to 5 p.m. More information on the company can be found at www.clubchampiongolf.com or by calling (888) 340-7820. Established in 2010, Club Champion is a national club fitting and building company headquartered in Chicago, IL. The company currently has 39 studios in major markets across the country and will be adding 20 new locations by March 2019. 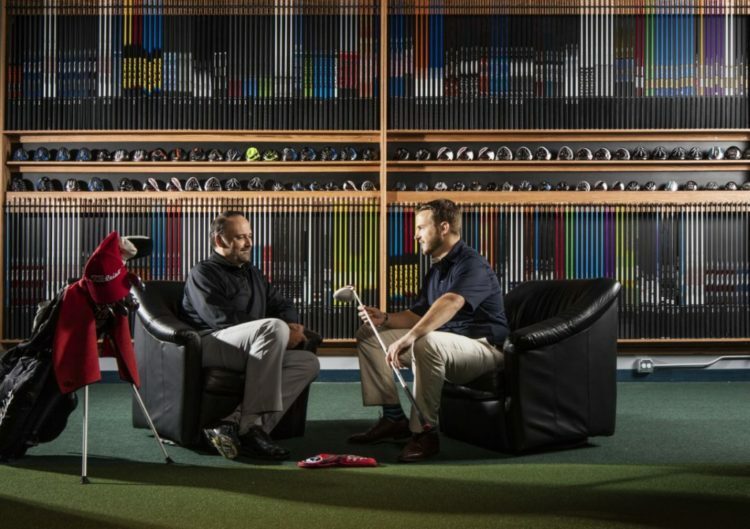 The studios carry all the top golf club, shaft, and grip manufacturers in the industry, which allows for 35,000+ equipment combinations for customers to trial. Studios are equipped with advanced analysis technology with highly trained certified fitters and builders that must complete an extensive training program. Services include custom fitting and building for all club purchases, repair services, personalization, and highly engaging corporate and personal entertainment events. 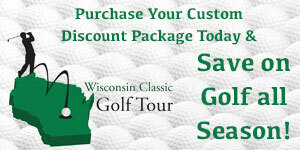 For more information about Club Champion, visit www.clubchampiongolf.com.